MAX PRO 3+ replaces the innovative MAX PRO 3 and adds new hot features. MAX PRO 3+ is a direct result of many years of experience and development in the RF field. 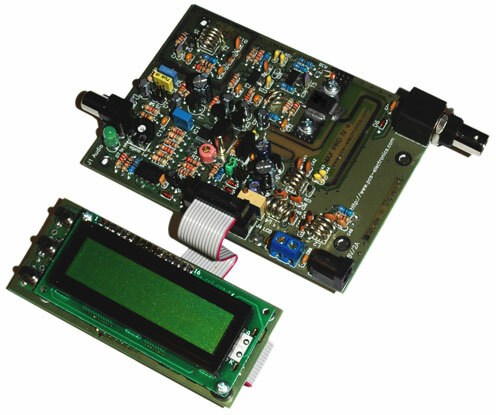 Innovative design provides for amazing unparalelled RF field immunity, making it easy to integrate into an enclosure with an integrated 100-1000W amplifiers and use at various transmitter locations (system integrators will love this). 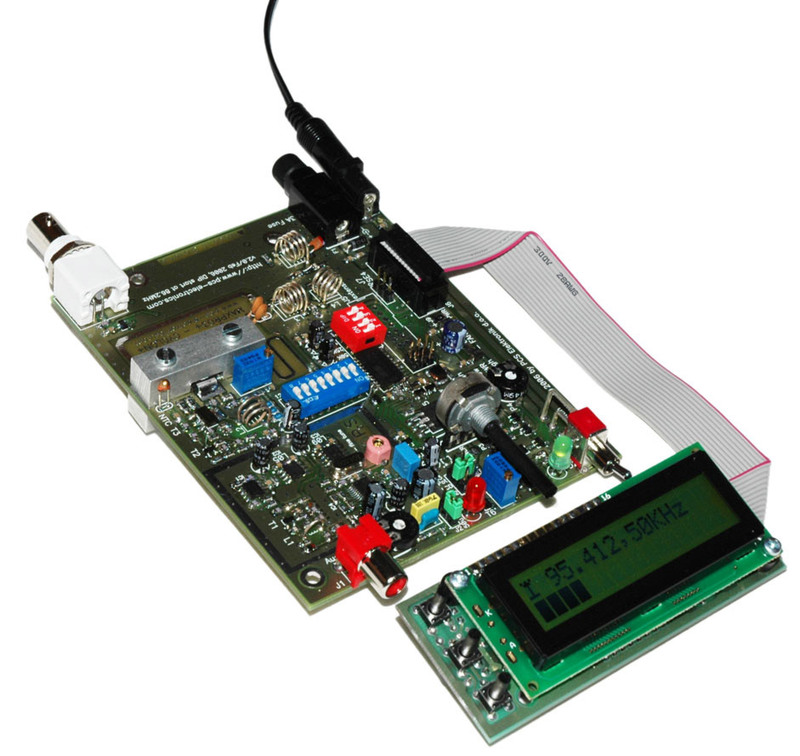 It was developed to form the heart of various professional FM transmitters. Another feature for the system integrators is possibility to connect this unit to our SE4 DSP stereo encoder, making it possible to use the same LCD display unit to set Mono/Stereo operation, preemphasis, compressor/limiter settings and bass/treble. Let's not forget the adjustable built-in SWR protection and overheating protection. Another welcome new feature are the on-board DIP switches, making it possible to set frequency and use the unit without the LCD. Output power can be adjusted in 3 jumper-selected ways, via on-board potentiometer, LCD display or a trimmer. You can easily set the power required to driver your favourite amplifier of choice. Why is MAXPRO 3+ so great? How is MAXPRO3+ better than MAXPRO3? Why is MAXPRO3+ better than MAXPRO4? MAX PRO IV+ is an answer for those looking for a reliable 10W exciter with an unbeatably wide array of features. This no-tune wideband FM transmitter offers SWR protection, temperature protection, and LCD display for easy digital frequency and power adjustment (via up/down keys). It comes with many nice additional goodies, such as a schematic, parts list, included trimmer for fine-setting the PLL to the last hertz (which none of the competitive units have), on-board connectors for power, audio input, audio level trimmer, built-in pre-emphasis (jumper selectable 50uS and 75uS), and expansion connector for direct connection with SE4 DSP+. It is possible and easy to connect this unit to our SE4 DSP stereo encoder, making it possible to use same LCD display unit to set Mono/Stereo operation, preemphasis, compressor/limiter settings and bass/treble. Power can be adjusted either by LCD menu system or fixed to one of the preset levels by internal jumpers (thus preventing the user fiddling with the boxed unit). A 15W final transistor has been used, but is only driven to 10W to offer exceptional reliability. A new efficient heatsink has been developed especially for MAX PRO IV+ to ensure reliable operation. This product starts shipping on December 5th, 2005.